Posted on February 1, 2013, in Cellar Stage Baltimore and tagged Celtic music, Scottish music, Tannahill Weavers. Bookmark the permalink. 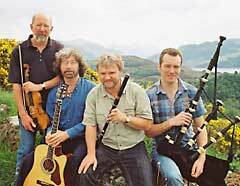 Comments Off on The Tannahill Weavers at Cellar Stage, Apr 26th.